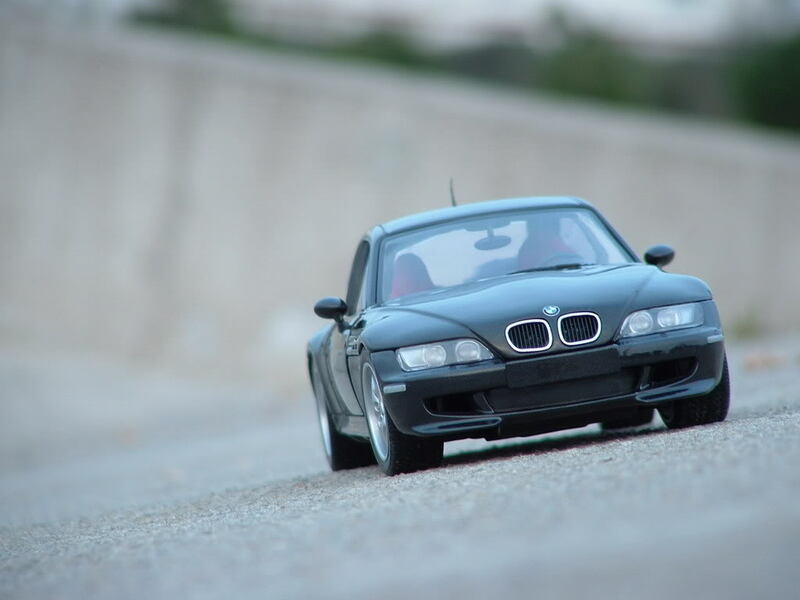 Is the subframe of my Coupe destined for issues? 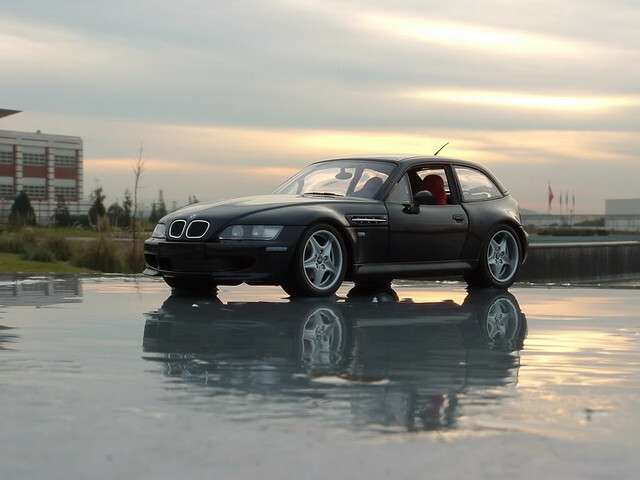 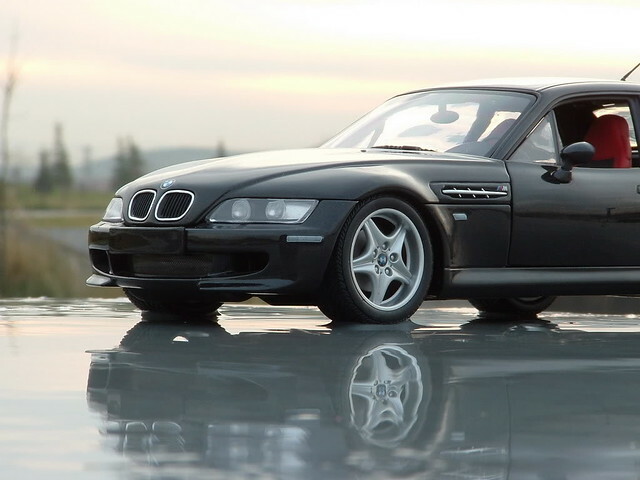 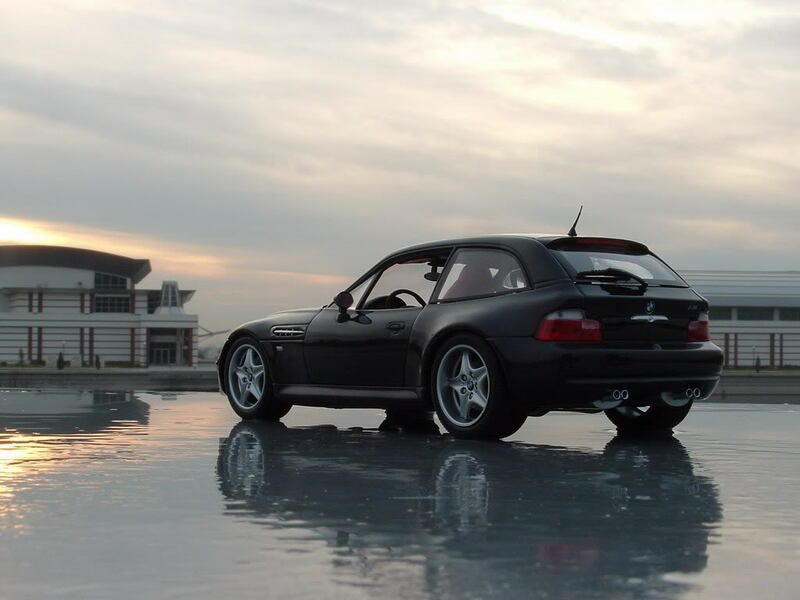 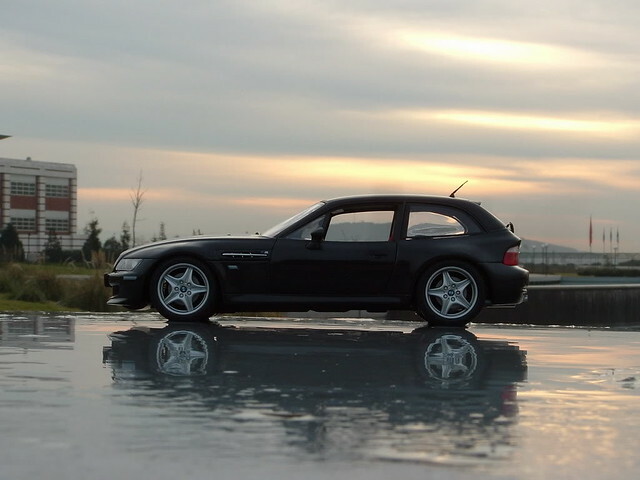 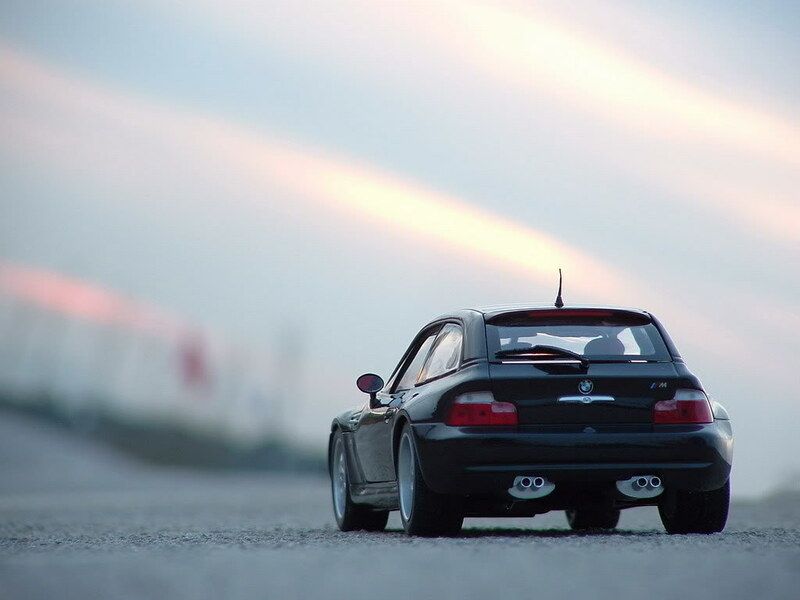 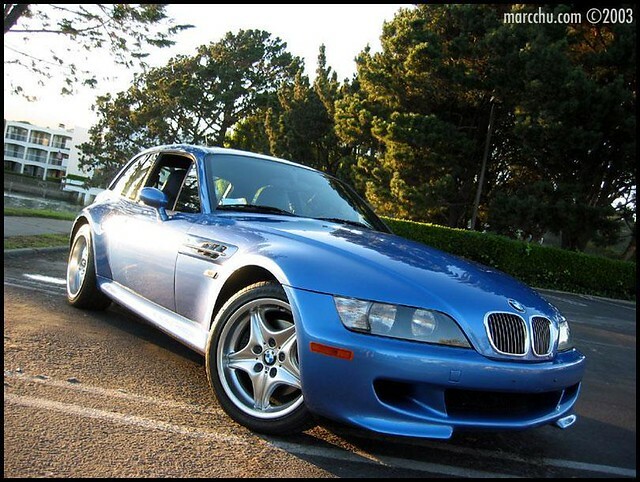 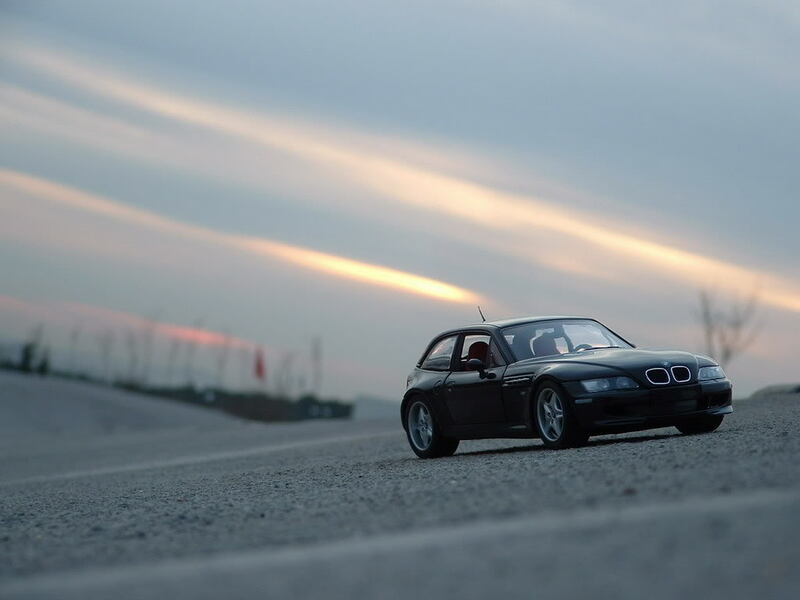 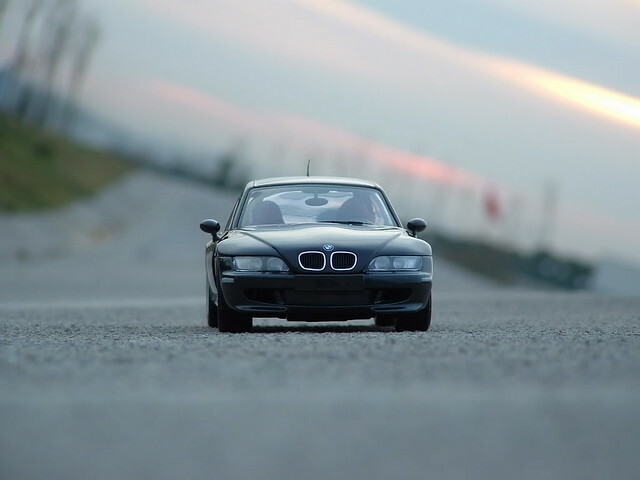 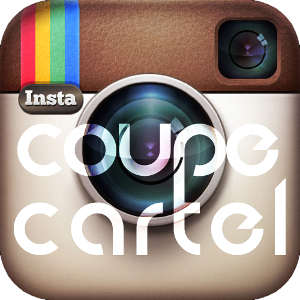 2000 M Coupe or Z3 Coupe? 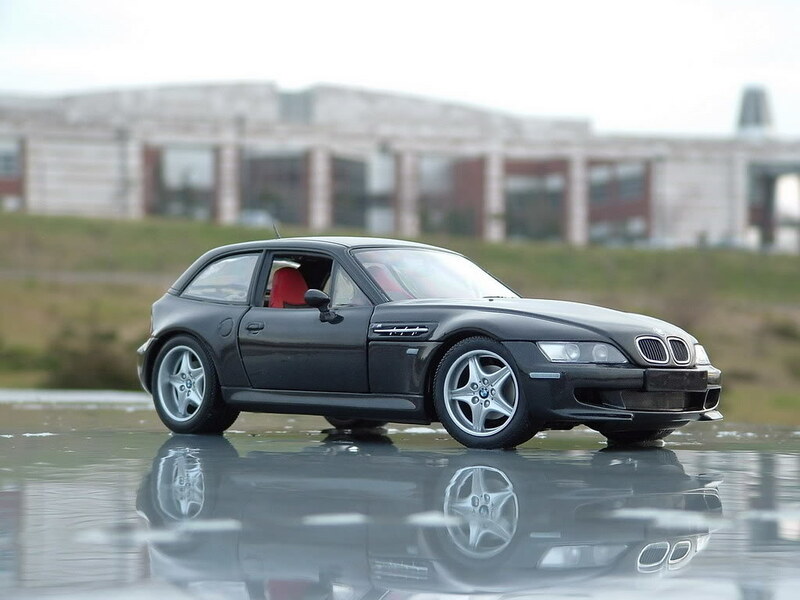 What is your favorite, factory Coupe color?